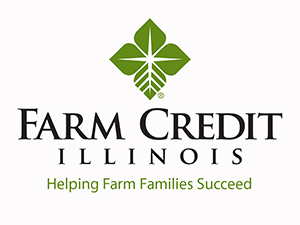 Wednesday, April 17, 2019 former University of Illinois President Bob Easter made a presentation on feeding the world in the 21st Century. 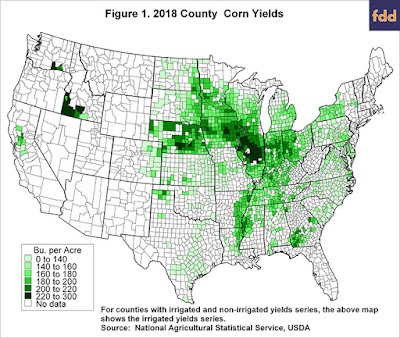 Easter is an animal scientist specializing in pork nutrition. He has made annual trips to China to teach pork production for more than three decades and traveled the planet participating in all manner of agricultural, food, and environmental related events. 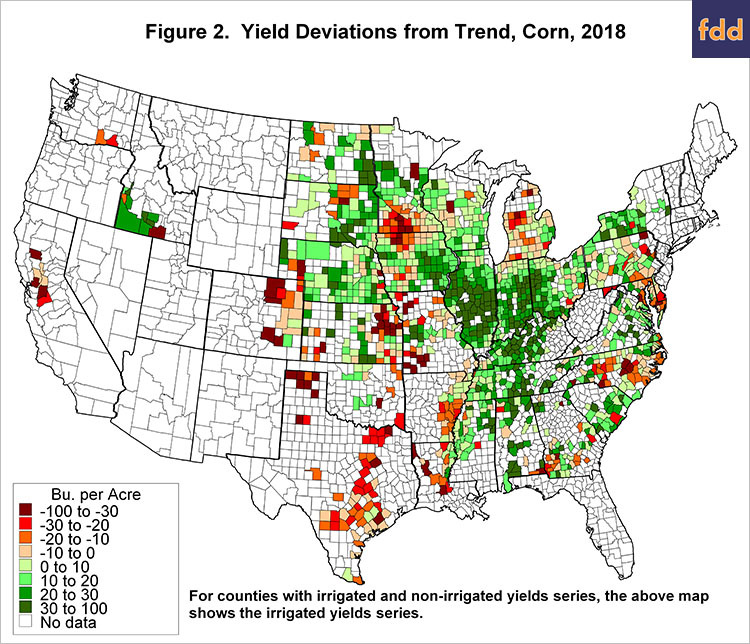 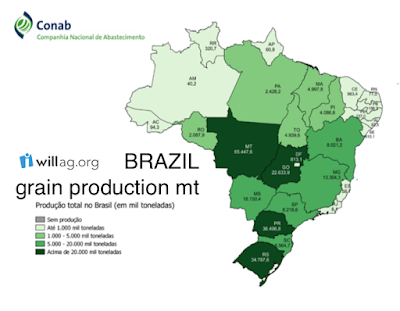 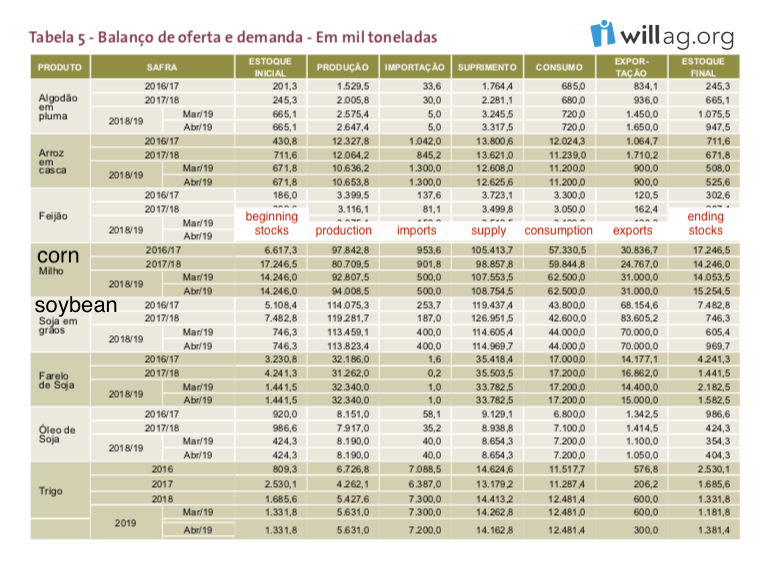 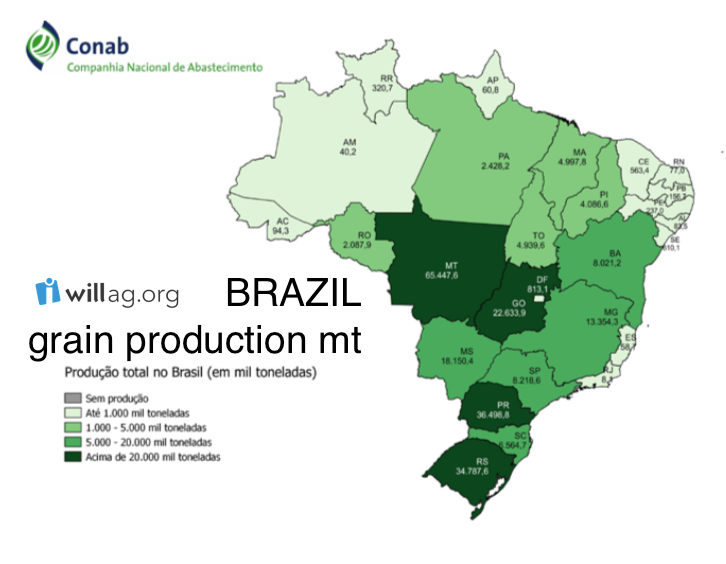 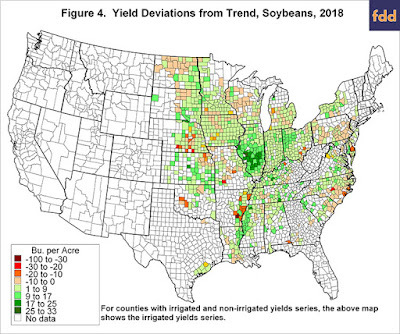 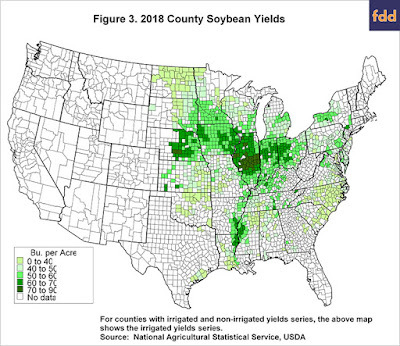 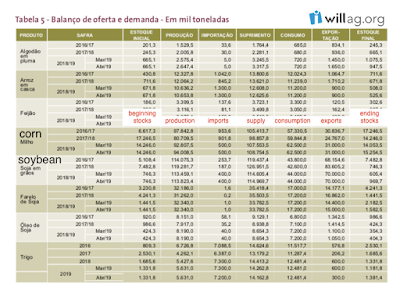 Brazil's counterpart to USDA @Conab_Oficial notes early season conditions in the United States, should the over-abundant rainfall continue, could cause a switch to soybean acres here and a lower @CMEGroup futures price.